Almost three quarters of U.S. consumers (69 percent) said they expect their financial situation to improve over the next year, according to a new Gallup poll. This level of optimism hasn’t been reflected in one of Gallup’s financial confidence polls since 1998, when 71 percent of consumers expected to be better off financially the following year. “Only once in 114 polls going back to 1977 have Americans been more optimistic about their personal finances in the coming year than they are today,” Gallup stated. Fifty percent of Americans polled also said they’re better off today than they were a year ago, which Gallup’s research hasn’t shown since the Recession. The percentage of U.S. consumers who believe that they are worse off than a year ago also hit a low that hasn’t been seen in almost 20 years. Gallup noted that some partisan differences emerged in the poll results. Thirty-seven percent of Democrats said that they are worse off financially rather than better off. A year ago, that figure was 32 percent. By contrast, 68 percent of Republicans said their finances are in a better place now; just 10 percent said they are worse off. 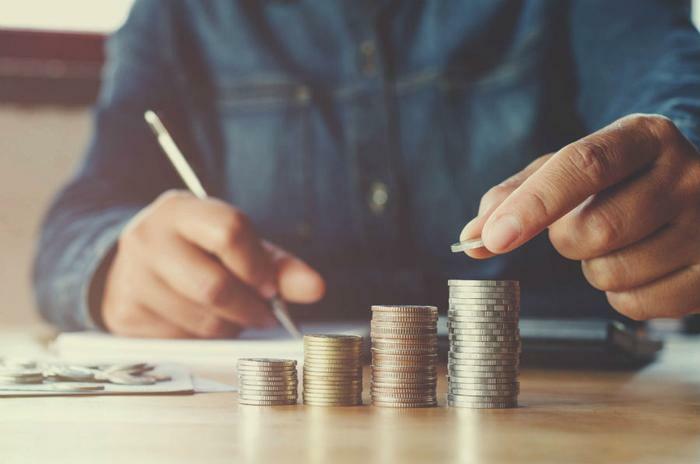 Although this report suggested that a significant share of consumers are feeling confident about their financial situation, other research has suggested that consumers may be on shakier ground than they think. The Washington Post recently asked its readers about the current state of their finances and found that a “disturbingly high” number of consumers said they still live paycheck-to-paycheck.